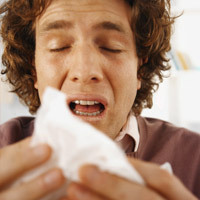 Allergic Conjunctivitis occurs more commonly among people who already have seasonal allergies. 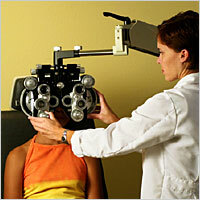 Conjunctivitis can be diagnosed through a comprehensive eye examination. 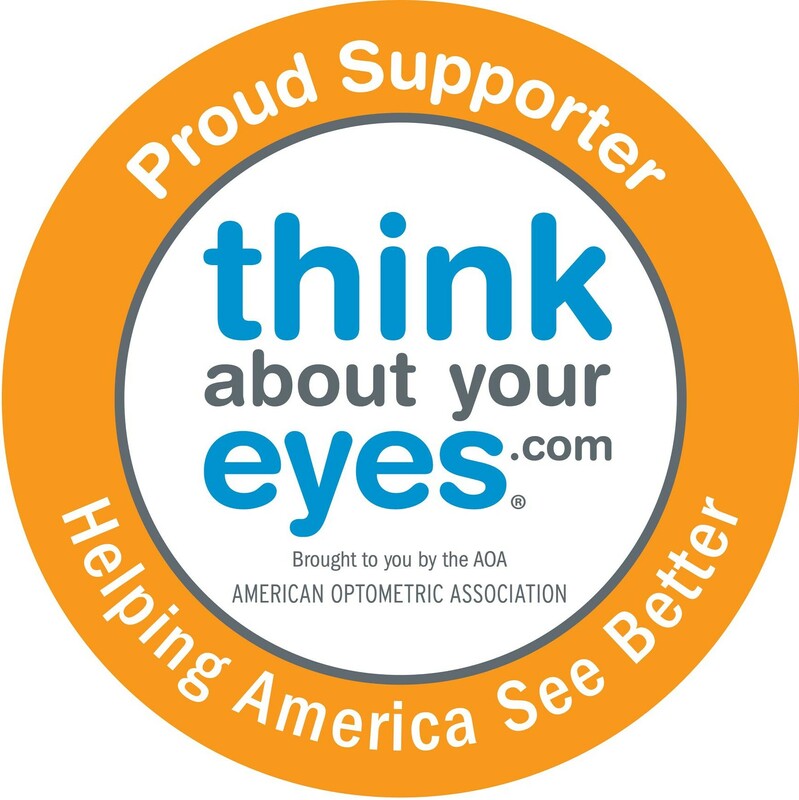 Contact lens wearers may need to discontinue wearing their lenses while the conjunctivitis is active. active. 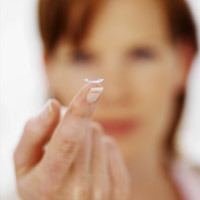 Your doctor can advise you on the need for temporary restrictions on contact lens wear.